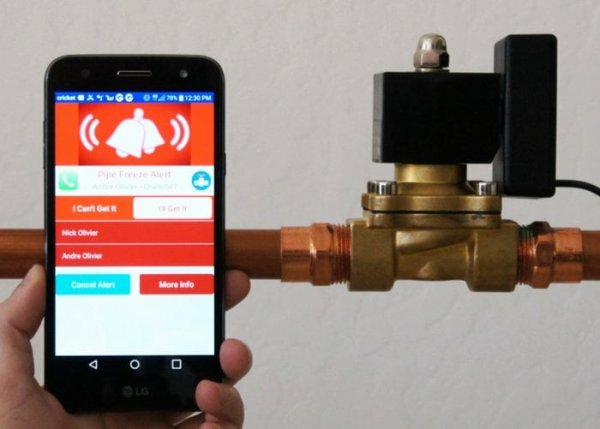 The development team at AZ Electronic have launched a new smart water valve this month aptly named the Trident, which comes complete with its own smartphone companion application allowing you to shut off your water from any location in the world. Check out the video below to learn more about the design, features and functionality of the Trident smart water valve which is launched via Kickstarter this week and is now available to back with earlybird pledges available from $105 for roughly £79. The valve is solid brass. It is capable of turning the water on and off 100,000 times, far more than anyone will ever need. If all goes well worldwide shipping is expected to commence in a few months time sometime around May 2019. The system also includes a variety of support for existing APIs to bring Trident to your SmartThings, Amazon, Google or preferred SmartHome. 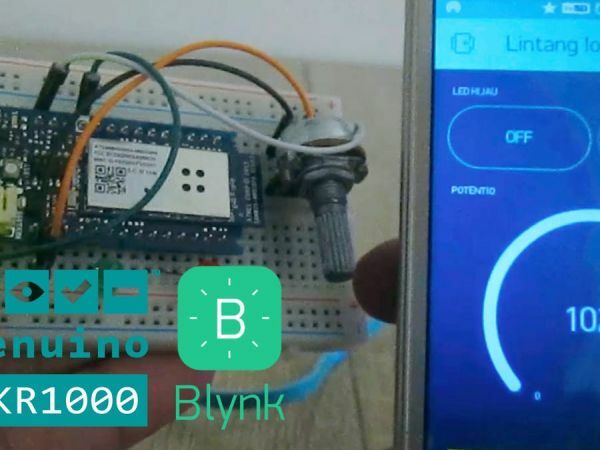 You can even use the system with your own projects created using the Arduino or Raspberry Pi hardware and platforms. The team are also integrating Osiris into Google and Amazon Home, which should be completed by summer 2019.